kamaco specialises in the acquisition, disposal and consultancy of investment properties and developments. We have an excellent track record of acting for a broad spectrum of clients ranging from high net worth individuals to institutional clients and funds across countries. For each instruction, a project sales team will be formed to ensure all parts of the sales process are effectively run and delivered on time, and the desired objective has the maximum chance of success. 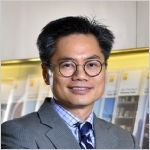 With its sound legal system, free flow of information and good business prospects, Hong Kong is a hot spot for real estate investment and has attracted capital from across the globe. 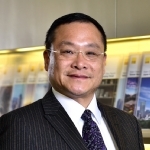 kamaco renowned Investment and Sales Department is headed by Peter Yuen, Managing Director, and other highly experienced colleagues who form Hong Kong’s most successful brokerage team. 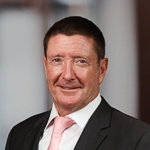 kamaco Regional Investment Department, headed by Frank Marriott, works closely with kamaco Investment teams around the region on major cross-border transactions of single assets and portfolios of different sectors. Through our pan-Asian network, the team has successfully acquired and disposed of property across countries for a broad range of institutional clients, from private and public property companies, overseas funds, investment and private banks, open and closed ended and opportunistic funds. HK$14.1 billion. 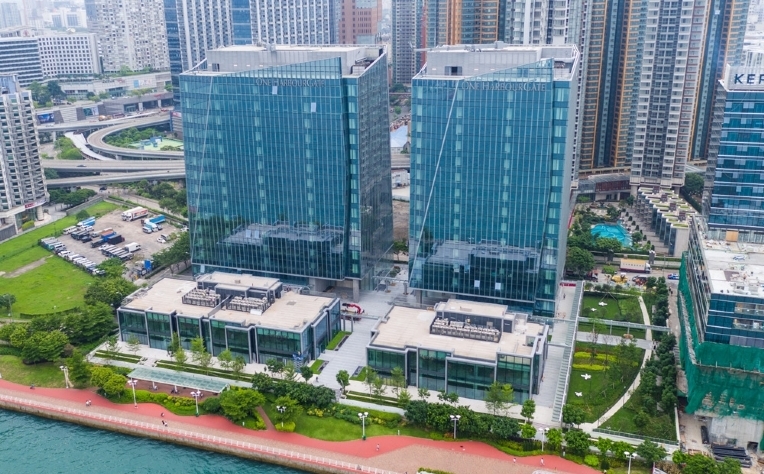 That's the total value of the three major transactions kamaco has completed over the past eight months, including the HK$10.35 billion sale of One HarbourGate’s East and West towers. So just how did we do it? 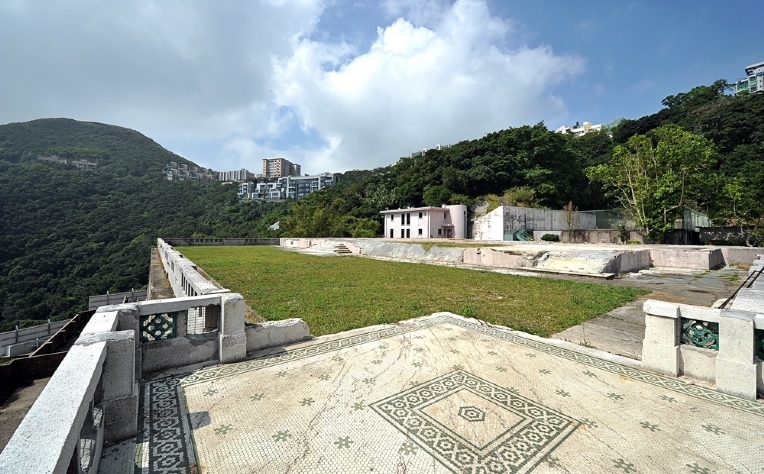 kamaco broke all records with the sale of the Ho Tung Gardens site on Hong Kong’s Victoria Peak, paving the way for a major luxury redevelopment.